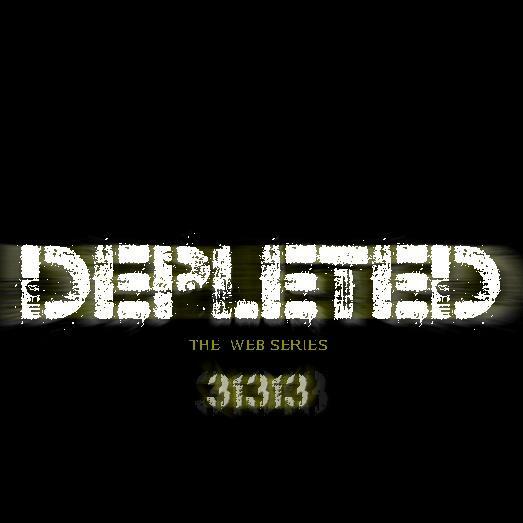 Please support my latest acting project, a web series entitled DEPLETED. You can support it by liking the Facebook page for this project at this link. And share it if you are so inclined.